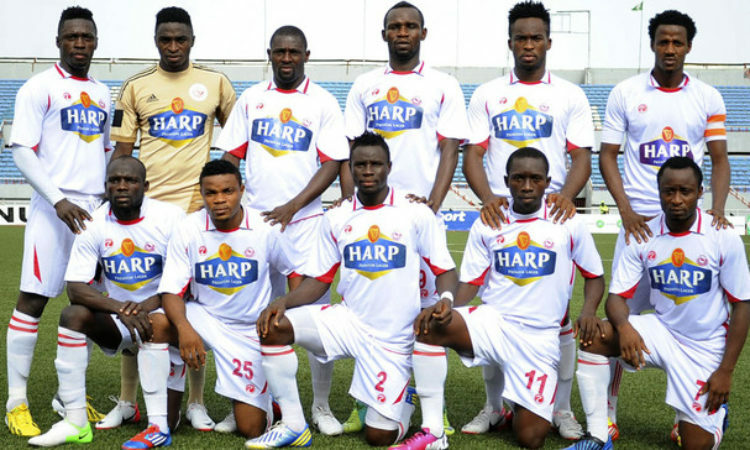 Enugu Rangers have shown optimism of getting to the finals of the Aiteo cup, ahead of their semi-final clash with NPFL opponents Nasarawa United in Kano. All the semi-final matches of the 2018 competition for men and women hold on Wednesday, with the exception of the clash between champions Rivers Angels and Bayelsa Queens in the women’s category. The encounter has been put on hold as the Nigeria Football Federation’s Disciplinary Committee meets today over a protest filed by Sunshine Queens of Akure, questioning the eligibility of two Rivers Angels’ players. The champions had beaten Sunshine Queens 2-0 in the quarter-finals. In Men’s category, Kano Pillar edged Enyimba out in a six goal thriller, and are set to play Kastina United at the Agege Stadium in Lagos for the other final ticket of the competition. In Women’s category, Ibom angels will lurk horns with Edo queens in Owerri in their semi-final fixture. Rangers, who last won the trophy 30 years ago, hopes to make it to their first finals in over a decade after the narrowly missed out the trophy to defunct Dolphins in 2007. Nasarawa however, were runners-up two season ago.